Thank you for looking at another unique piece of fiveninedesign inventory. 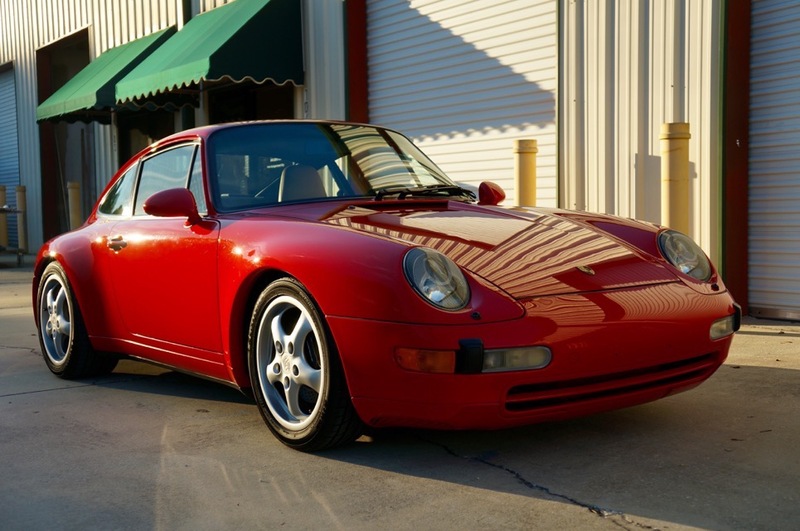 True to our fashion, and our bloodline, we are proud to offer this 1996 Porsche 993 Carrera 2 Coupe. 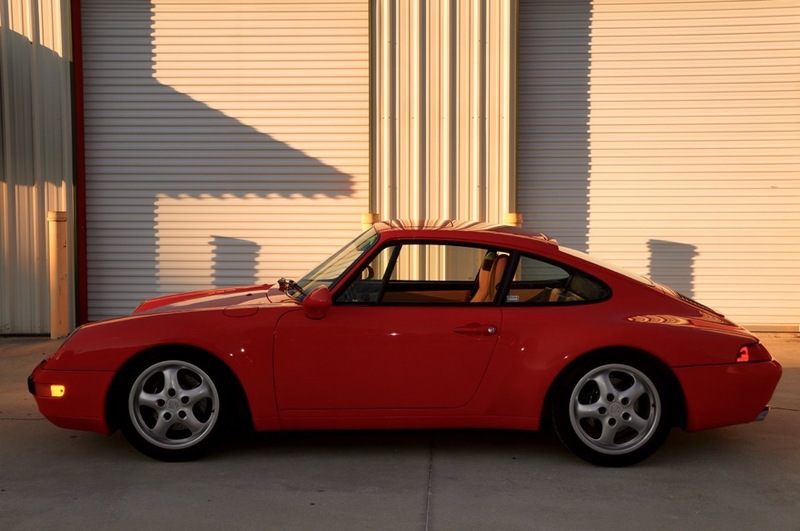 As these air cooled coupes become increasingly more difficult to find, we love to offer great, driver quality cars, that need nothing and are ready for a new home. 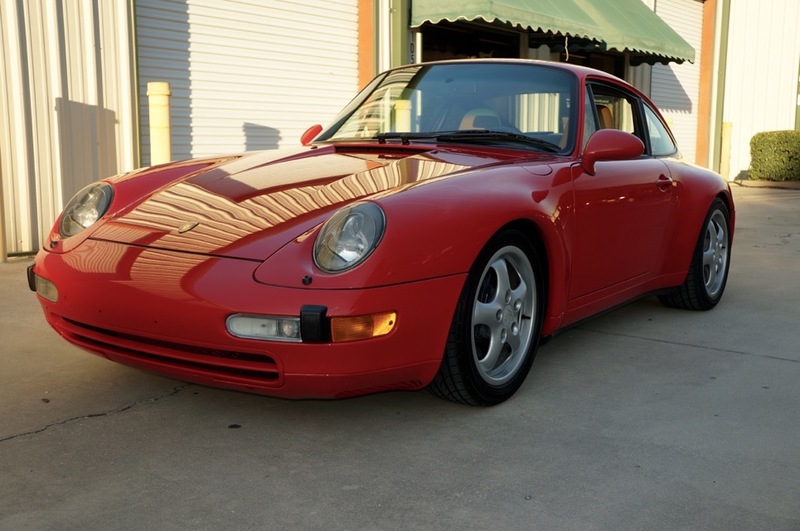 This particular 993 Coupe has a 6 speed manual transmission, making it one of the most desirable combinations on the market! 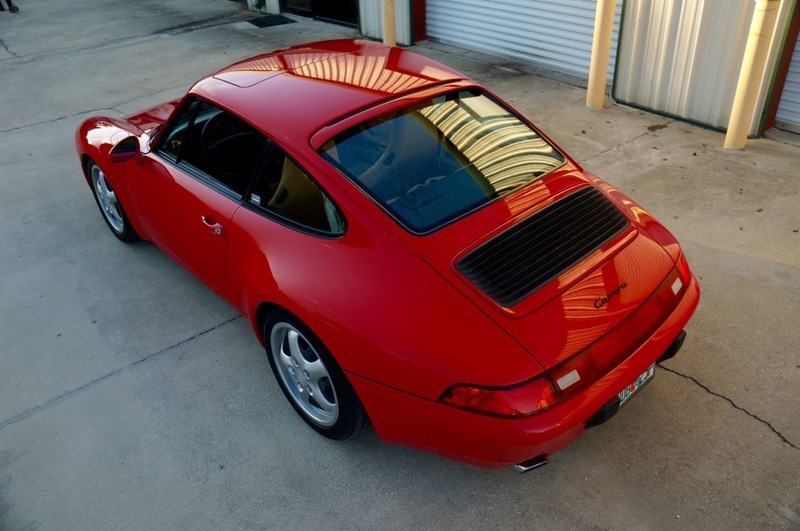 A 2WD, manual transmission, Gaurds Red over Tan/Black 993 coupe, could it really get any better? 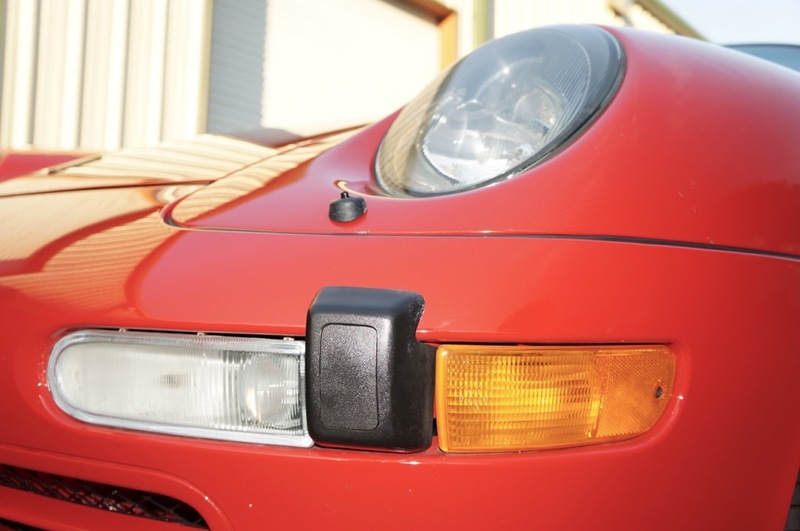 The exterior paint is in great condition considering the car is 20 years old. 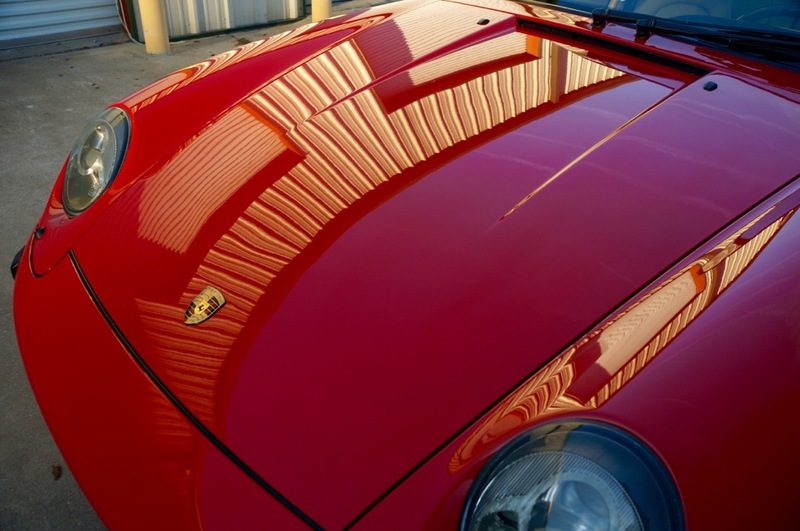 Even the most discerning buyer will love that the paint glistens like new, and has minor patina that only adds to it’s character, and not detrimental to the overall look of the car. Apparent that the car has lived it’s life out of the sun, no fading or sun damage whatsoever to the paint on the car. 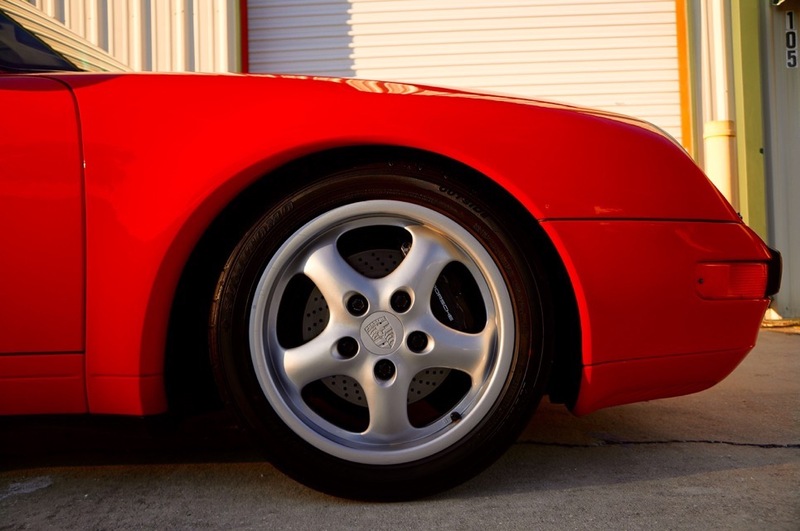 The wheels are in original condition, with no major curb rash or damage. 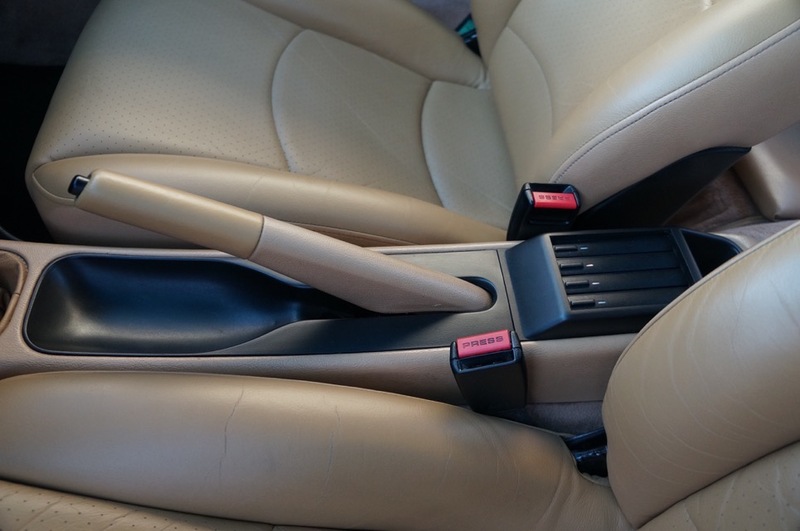 Moving to the tan interior, it is nice to see an interior that has been cared for to this measure. No apparent staining or permanent damage to the carpet, and gorgeous Lloyd Mats to protect the Tan Floors. 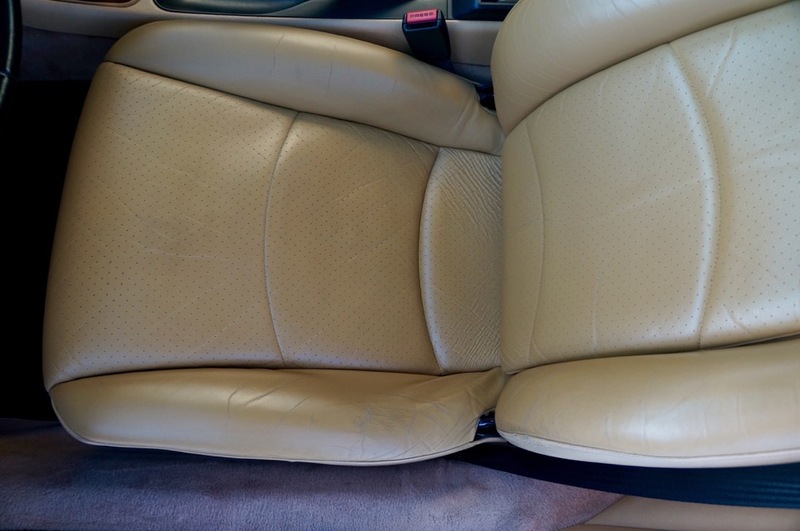 The leather is in great condition, with only minor wear to the driver’s seat bottom and bolster. The interior of the car honestly looks like it has 30,000 miles on it. The door strikers are solid as they were when leaving Stuttgart, giving the ever so comforting KLUNK with every door shut. 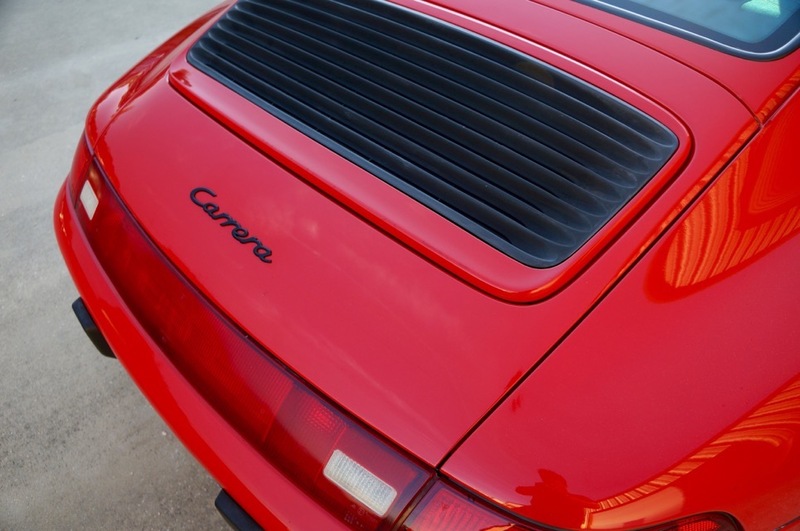 The interior still smells like these Porsche’s smelled on the showroom floor in 1996 (and I would know!) All of the switches work, and all of the dash lighting is in tact. The biggest shocker of them all is the in tact CR-210 Cassette STOCK radio. If you look at enough of these cars, 1/10 have the original radio, being a true testament to an original condition vehicle. The headliner is not sagging, and is tight and clean as new, along with the sun visors. The sunroof works flawlessly, and quickly as well! Mechanically the car is very strong. No noticeable leaks, and a smooth running motor through the Rev Range. 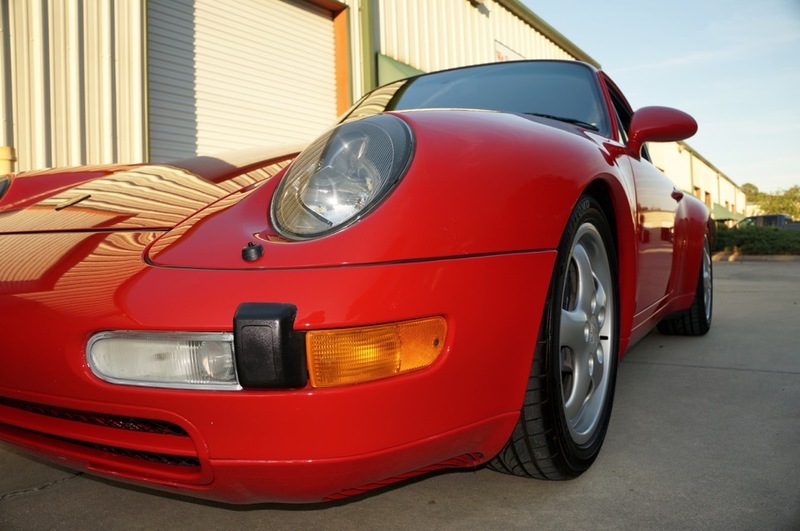 Compared to the 1995 OBD1 Cars, this 1996 VarioCam car runs like a champ! 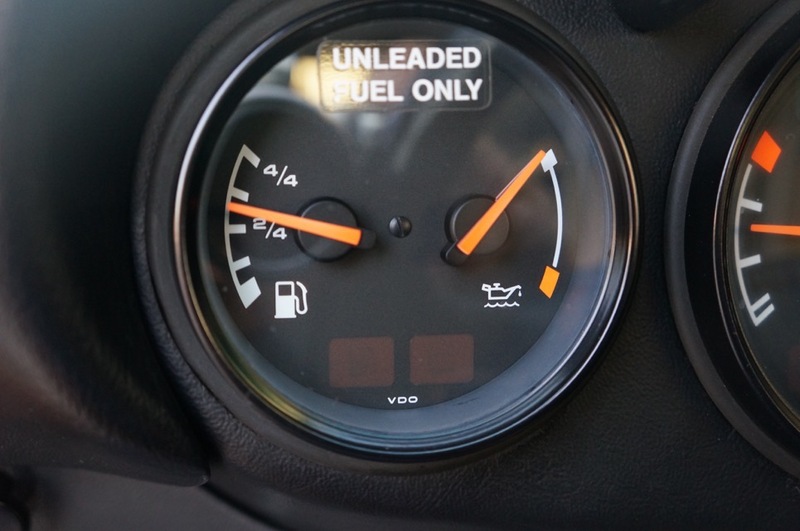 No smoke on start up, no hiccups through the Revs, and nothing notable worth denoting. 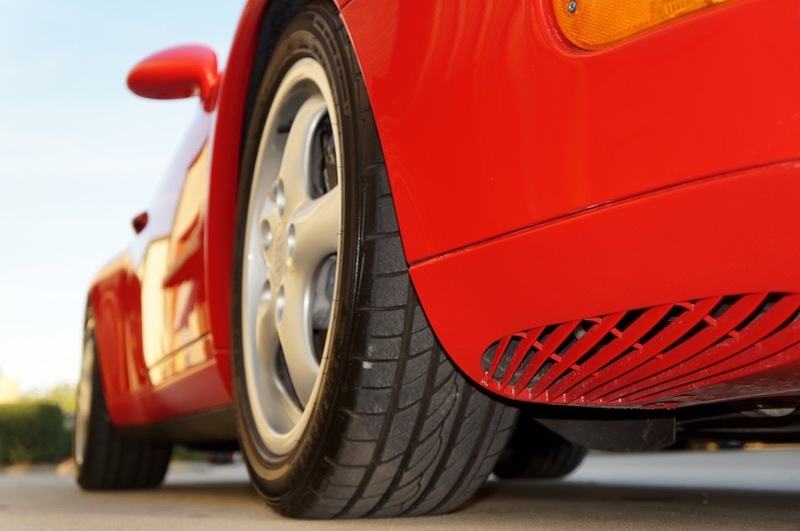 The car has a great tone which emits to the driver due to a Motor Sound Package, which is somewhat like a current day “Sport” option. 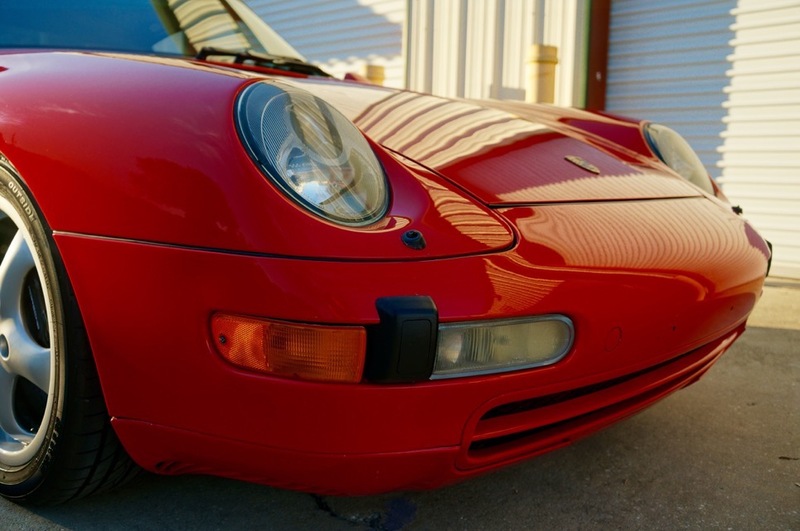 If you love the way these air cooled motors sound, then you will love the way this car sounds. The car has H&R Lowering springs installed, which give it that M030 look, and a great sporty ride, without sacrificing comfort. 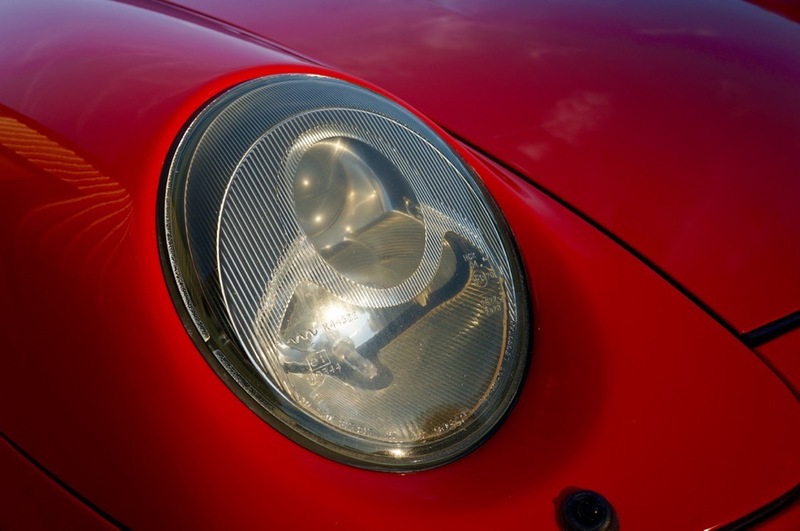 The car will be sold with a fresh fluid change, and any apparent flaws noted and handled. The car is being sold with both keys, owners manual, and some records. The original Air Compressor, space saver spare tire, First Aid Kit are in tact in the vehicle, and unused. This car comes with a clean title, and a clean carfax. 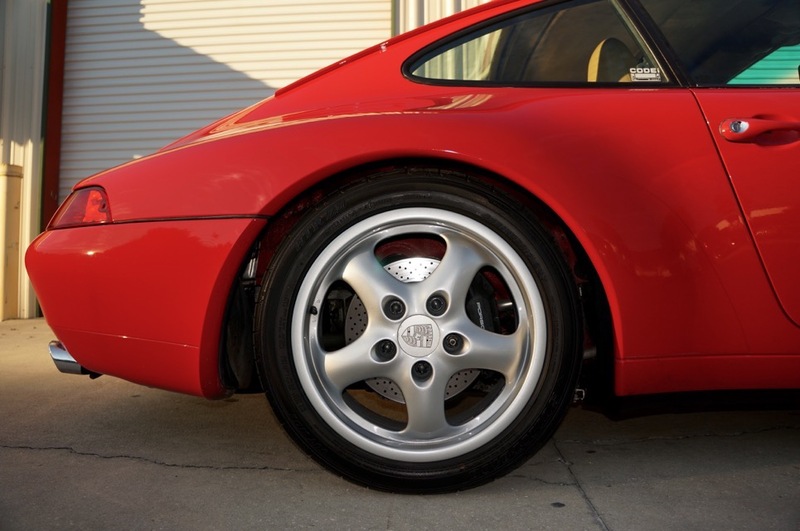 It has been owned by a methodical car owner for some years now, sparingly used on weekends, and is a TRUE, HONEST, and STRAIGHT 993. It is not a concourse car, but close. 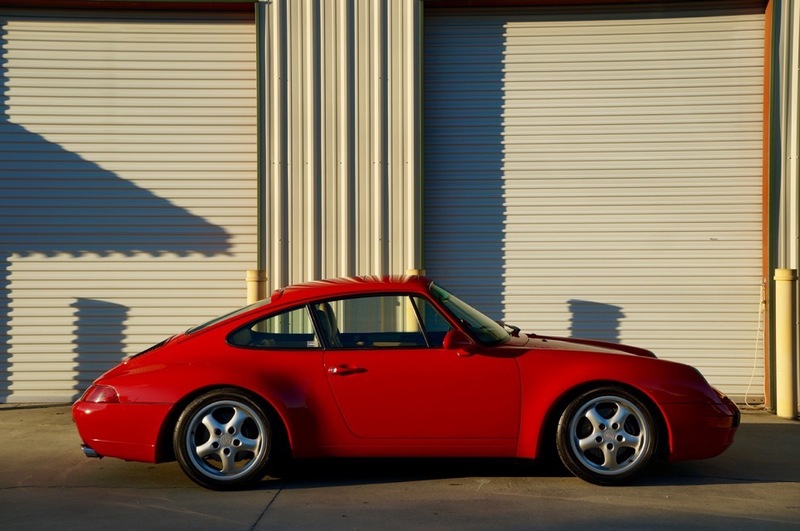 Definitely a car that someone could hop in, enjoy, and bring to PCA or other events, cars and coffees, and car shows. 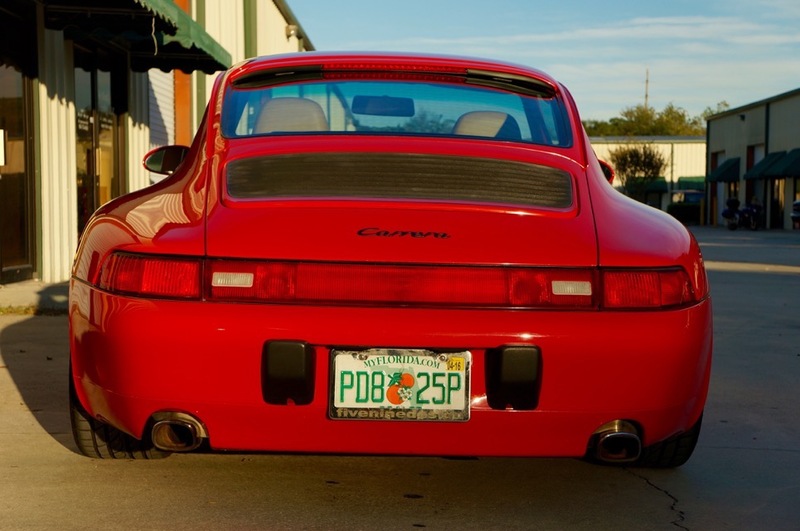 It is one of those 993’s that is just begging to be driven, and to us, that is the best kind. Currently resides in Carmel, IN.